Wyman’s Aquatic Habitat at Robinson’s Cove occurred at the former Wyman’s Marina property, located at the northern terminus of U Avenue along the Guemes Channel. Prior to the late 1940s, the property was used for lumber milling and ship building operations. 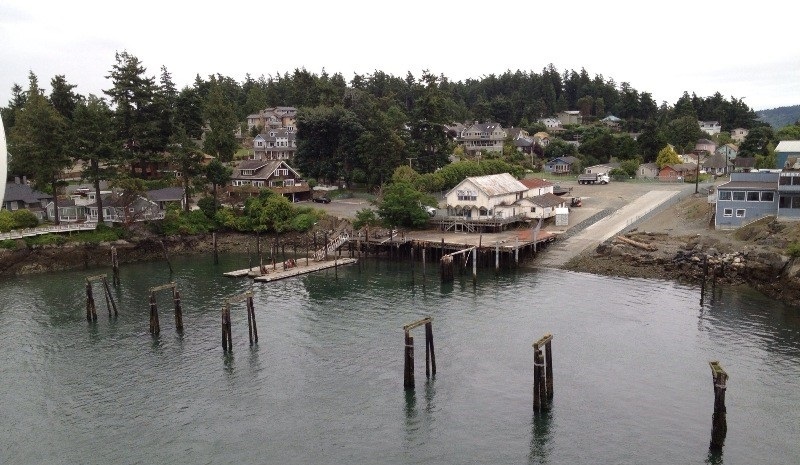 In the 1950s, the property was known as Robinson’s Marina and provided moorage space for up to 160 boats. After a storm event in 1964, Robinson’s Marina discontinued marina operations at the property and continued with boat maintenance and engine repair services until 1965 when the property was sold to the Port. The Port leased the property as Wyman’s Marina to continue boat repair and fueling services which operated until 1998. 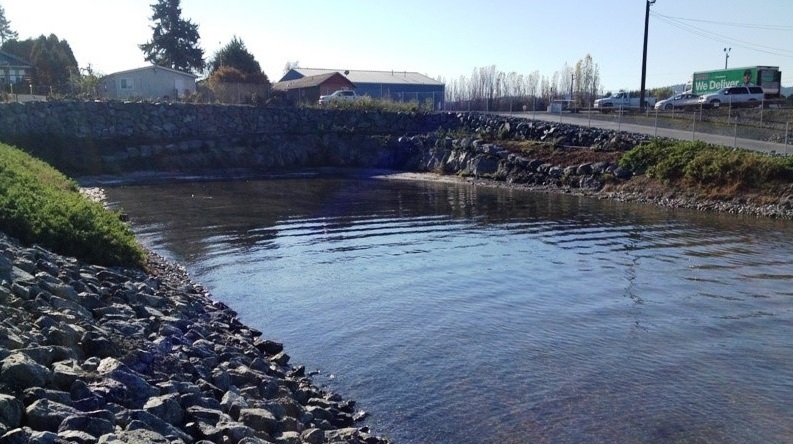 Wyman’s Aquatic Habitat was designed to fulfill mitigation requirements for the Port’s Project Pier I Redevelopment. Sources of contamination were from boat maintenance, engine repair activities and underground fuel storage tanks. Cleanup and construction of this compensatory mitigation site was completed in January 2014. 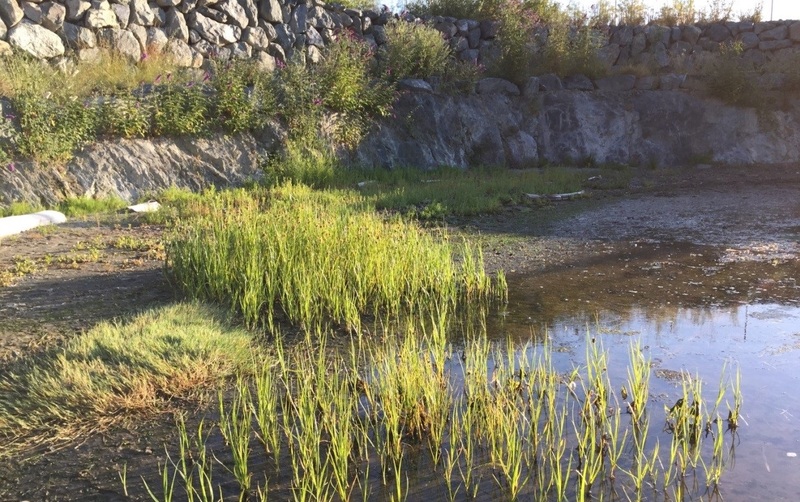 The construction of this mitigation site involved excavation and disposal of approximately 13,550 cubic yards of upland and intertidal material along the southern shoreline of Guemes Channel to provide high quality intertidal habitat for juvenile salmonids. This activity included excavation and disposal of upland contaminated soil as part of Ecology’s Voluntary Cleanup Program (VCP). Juvenile salmonid species and other forage fish species have been repeatedly observed during beach seine monitoring efforts.  This aquatic site is providing a wide variety of habitats and actions that will result in a high level of functions by providing habitat types that are extremely limited in Guemes Channel.